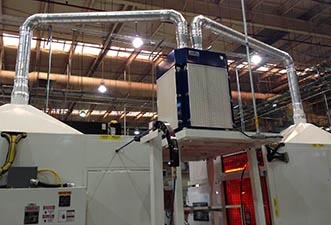 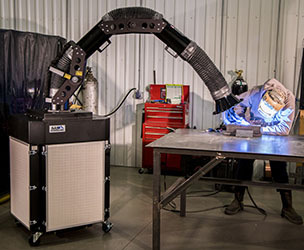 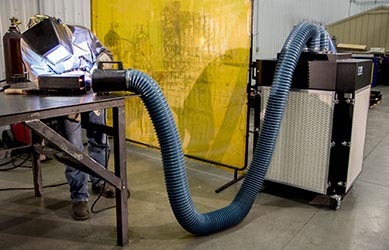 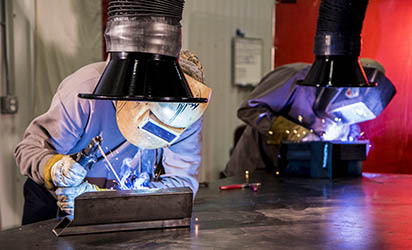 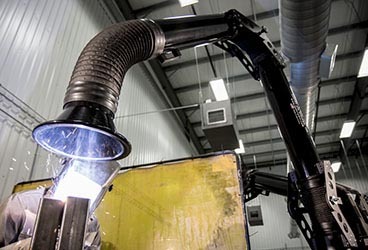 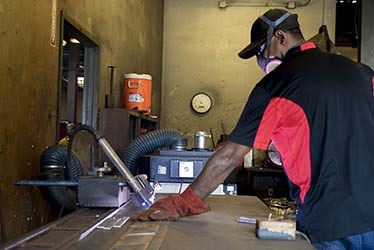 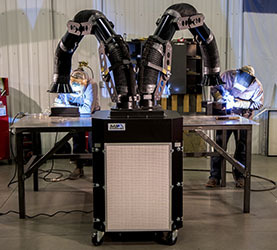 The RuggedAir Fume Extractor hosts cleanable filtration media, cost-efficiency, and a low maintenance solution to enhancing indoor air quality. 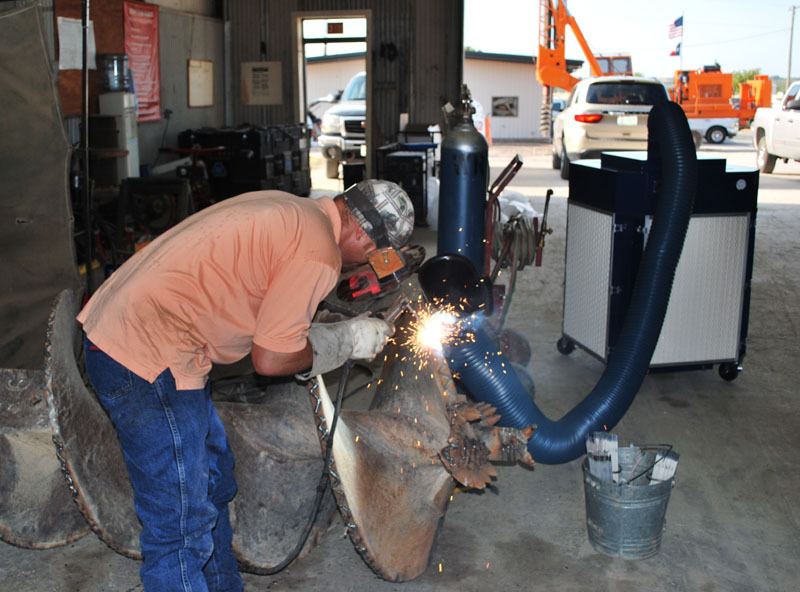 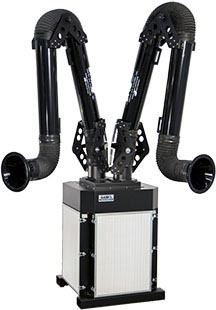 Designed with end users in mind, operators can quickly clean the particulate filters and be back to work in minutes; potentially saving hundreds in annual filter replacement costs. 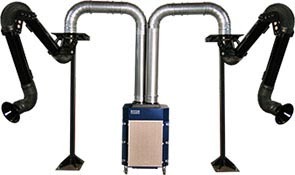 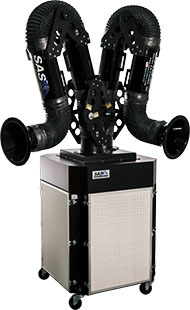 The particulate filters are engineered to be easily cleaned with the use of pressurized air. 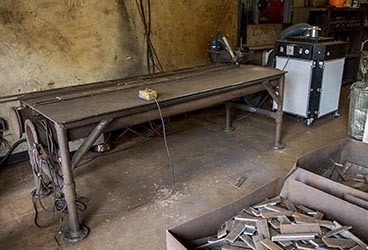 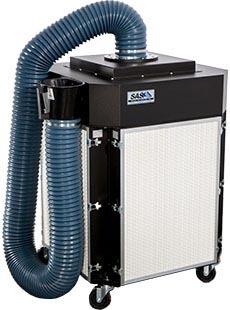 This form of self-contained cleaning does not require removal of the filters; the operator simply sprays air into the filter media to clean and rejuvenate them while excess dust and waste falls into the internal dust pan, allowing for simple and clean debris removal. 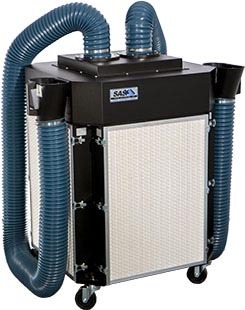 The Micro-Pleat Series 1 Particulate Filters are engineered to be easily cleaned with the use of pressurized air. 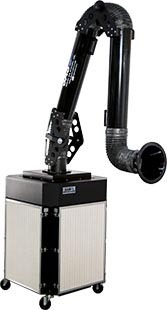 This form of self-contained cleaning does not require removal of the filters; the operator simply sprays air into the filter media to clean and rejuvenate them while excess dust a nd waste falls into the internal dust pan, allowing for simple and clean debris removal. 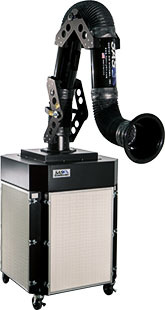 The included magnehelic gage is an excellent tool for determining filter saturation. 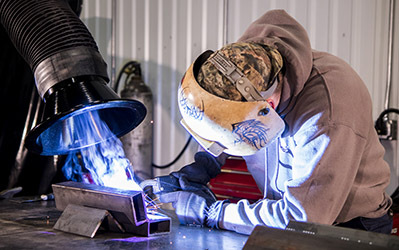 Once the pressure levels begin to increase, the operator can clean the filters and the pressure reduction will be noted on the gage.